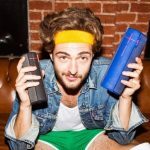 If you and your friends want to hear some music through a portable speaker you want everyone to be able to hear it clearly wherever they are and that’s exactly what you get with the Braven Stryde 360. 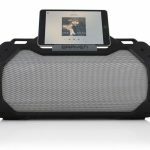 The cylindrical Braven Stryde 360 sounds good no matter where the speaker is sitting thanks to the high-fidelity drivers and passive dual radiators which have been custom tuned so it can be heard whether your inside or out. It is 16.5cm tall and small enough to be carried anywhere – in a bag, in your pocket and even in your car’s cup holder. 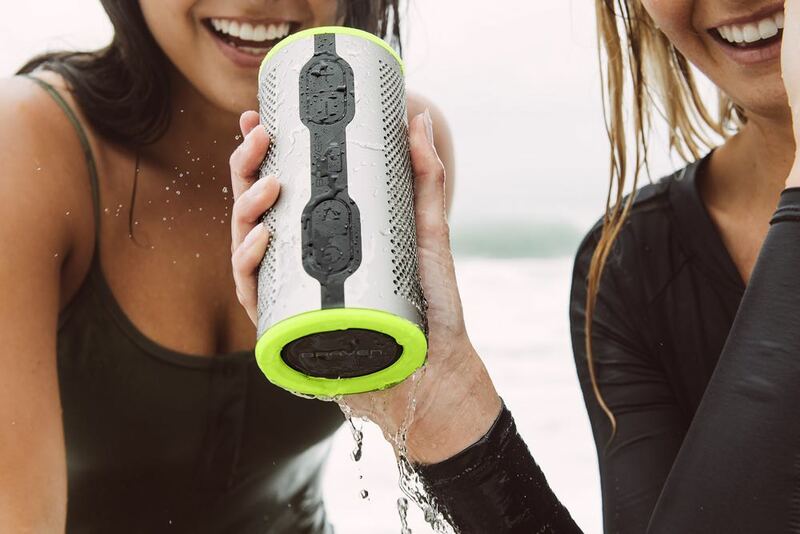 The Braven Stryde 360 has an IP67 certification so it can be submerged in 1m of water for up to 30 minutes. It also has a rugged construction with a thermoplastic exterior that can handle the drops and bumps. 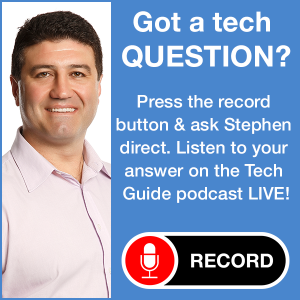 Audio quality is above average with healthy dose of bass and mid-levels but it’s a little thin at the high levels where the clarity takes a slight hit. But it can be played quite loud with hardly any distortion. 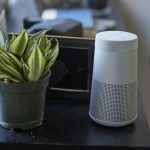 On the power side, the speaker can run for up to 12 hours on a single charge of the 2,500mAh lithium ion battery and charge your USB-enabled devices at the same time on the go. 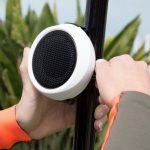 The Braven Stryde 360 does a great job at playing your music but it can also be used as a speakerphone so you can make and receive handsfree calls. 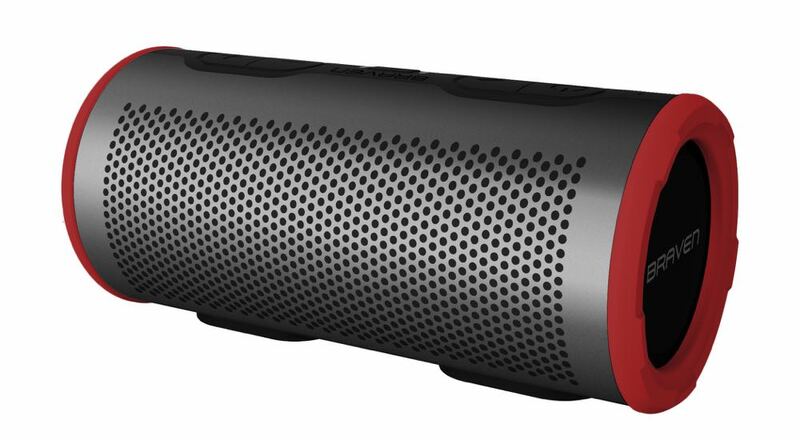 The Braven Stryde 360 is available now for $149.95 from JB-Hi-Fi and www.braven.com.au. 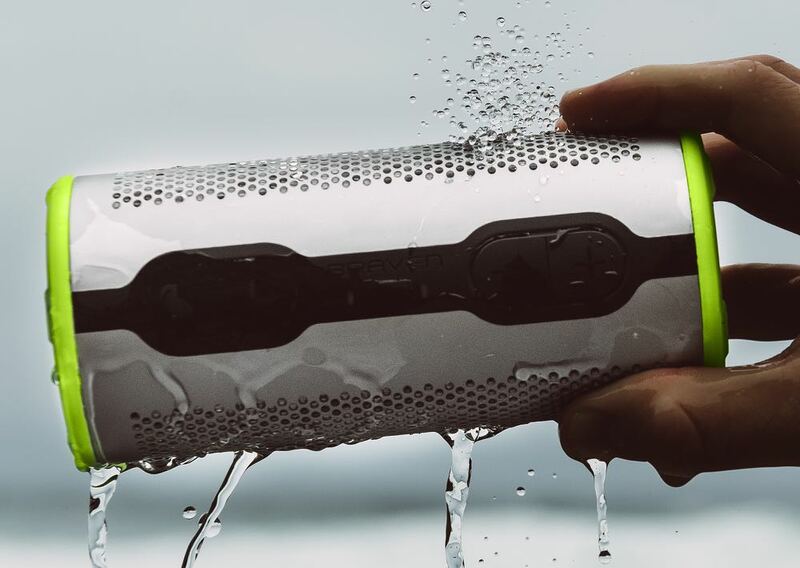 If you’re looking for an affordable portable 360-degree Bluetooth speaker, the Braven Stryde 360 can definitely fit the bill. 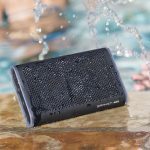 PROS: Rugged, easy to carry around, water resistant design, impressive sound, 360-degree sound, can be used make and receive calls as a hands-free speaker phone. CONS: Thin at the high levels, clarity suffers slightly. 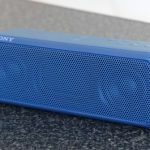 VERDICT: If you’re looking for an affordable portable 360-degree Bluetooth speaker, the Braven Stryde 360 can definitely fit the bill.